The 400GB MicroSD card is finally here! With the growing demand for mobile storage space, the SanDisk Ultra microSDXC UHS-I card is the first card of its type, delivering 400GB of capacity (currently the world’s biggest microSD card). If you are a data hog like myself, this is the card that you are looking for. It solves the problem of the need for more storage space and it is at a price that won’t break your pocket. 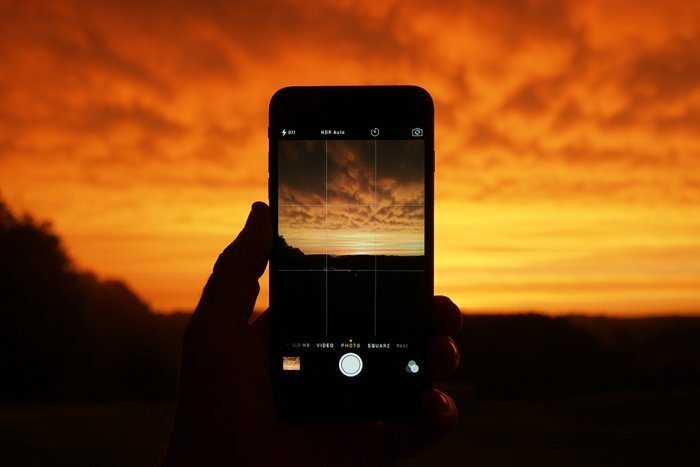 In the mobile phone world, where 4K video is becoming the norm, apps are getting bigger and we are taking more and more pictures and saving an insane amount of data, gone are the days where a 64GB microSD card could do the trick. 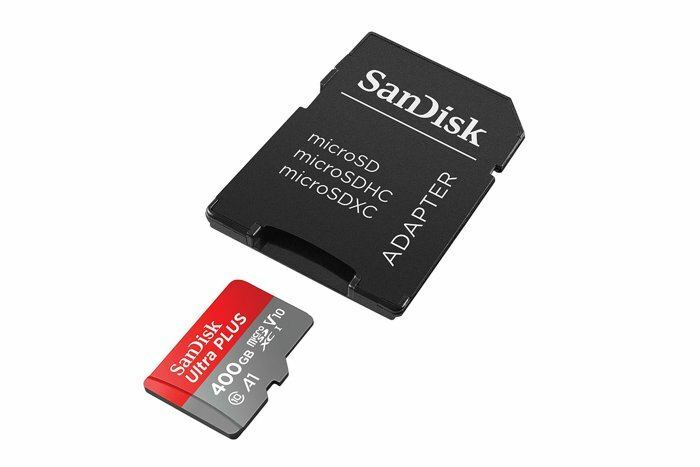 SanDisk delivers a 400GB microSD card that is a perfect fit for Android smartphones and dataphiles across the globe. The good selling point is that while this card is a bit on the expensive side, those of us who really need the storage space will look at it as a good investment. It fills a need and will come in handy, especially as the demand for storage continues to grow. The card has the A1 App Performance Class specification for memory cards. This means that if you plan on using it as adoptable storage, it will be able to run and load apps faster than regular microsD cards. Possible to get transfer speeds of up to 100mb/s. This will allow you move up to 1200 photos in a minute. Do I Need the 400GB MicroSD Card? If you are on this page, then definitely yes. There are so many devices off the bat that will benefit from this massive amount of storage space, but if you have one of the high-end smartphones, especially ones that shoot 4K video, then you know that the internal storage, or even the smaller sized microSD cards are just not going to be cutting it anymore. With the 400GB MicroSD, you will be able to shoot photos/videos and not worry about running out of space, as well as have ample space for all your apps and games. Think of the money spent as investment to make your device function optimally. I know for gamers, the 400GB is the perfect Nintendo Switch memory card. You will be able to drastically increase the storage size of the game system, which is great for those who download a lot of digital content. If you own a drone, this card will come in handy. How Much Data Can the 400GB MicroSD Hold? It is crazy to think that we are finally able to store 400GB of data on an ultra-small microSD card. 400GB is a tremendous amount of storage space and you will be able to hold a ton of music, movies, applications, pictures and more on this card. It is capable of storing 6 times the amount of data of a 64GB MicroSD card. It is capable of storing 3 times the amount of data of a 128GB MicroSD card. It is capable of storing 2 times the amount of data of a 200GB MicroSD card. It is capable of storing 1.5 times the amount of data of a 256GB MicroSD card. As you can see, the 400GB micro SDXC card will be able to store a considerable amount of data.